When it comes to hair extensions, the color of the hair is very important. The right hair color might help you to enhance your skin shade and your face. 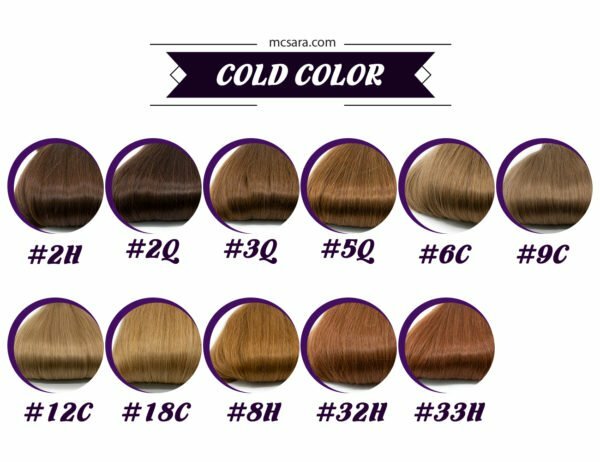 Today, let’s find out more about our hair colors so that you will choose the right hair extensions for you. Speaking of hair colors, we have five main groups of color. Let’s go into details with each group of color. In terms of black color, we have color #1, #1A, and #1B. #B is the natural black hair which many people were born with it. If you want to have color #1 and #1A, you have to dye the hair. Color #1 is the darkest color while color #1A seems a little it brighter than #1B. Dark brown colors include color #2, #3, and #4. 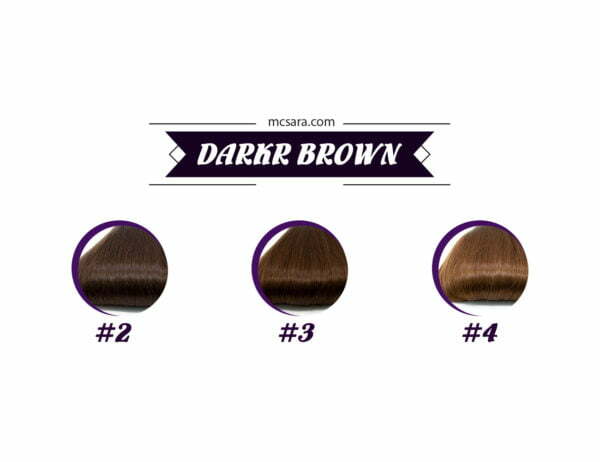 The darkness of the color decrease from the #2 to the #4, which means color #2 is the darkest while color #4 is the least dark hair. Light brown colors include color #6, #8, #12, and #27. 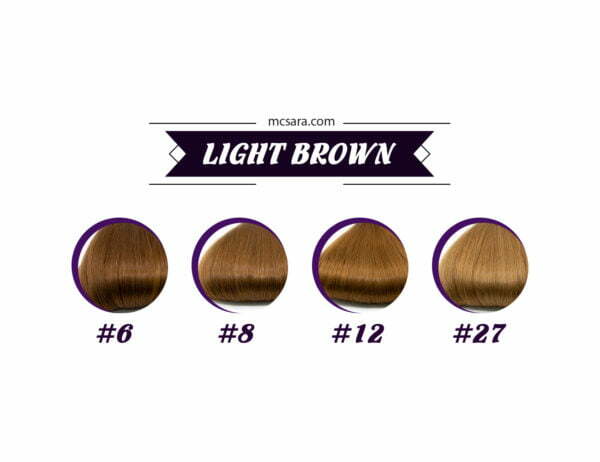 The brightness of the color increases from the #6 to the #27, so, color #27 is the brightest hair color. 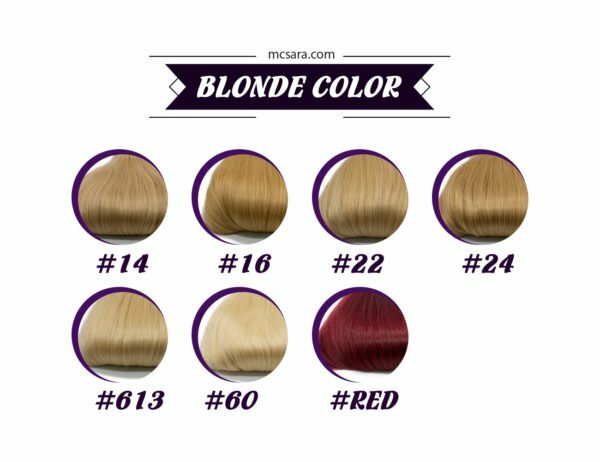 Blonde colors include shades such as color #14, #16, #22, #24, #613, #60 and #red. All of blonde colors are very shiny and bright. Finally, cold colors comprise of color #2H, #2Q, #3Q, #5Q, #6C, #9C, #12C, #18C, #8H, #32H, and #33H. 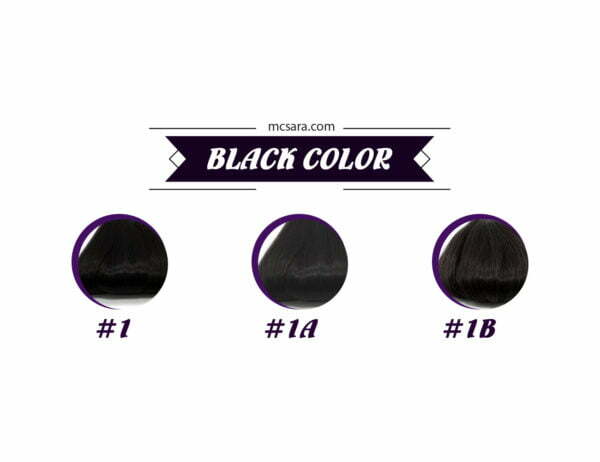 In these colors, only 1B is the most natural hair which doesn’t have to be dyed. Other kinds of hair has to dye. In particular, most of the light colors have to be bleached first, and then dyed new colors. Hope that you will choose the favorable hair color for yourself.